In 2003, NTSB identified that the use of Personal Electronic Devices (PED’s) as a contributing factor in accidents in our industry. 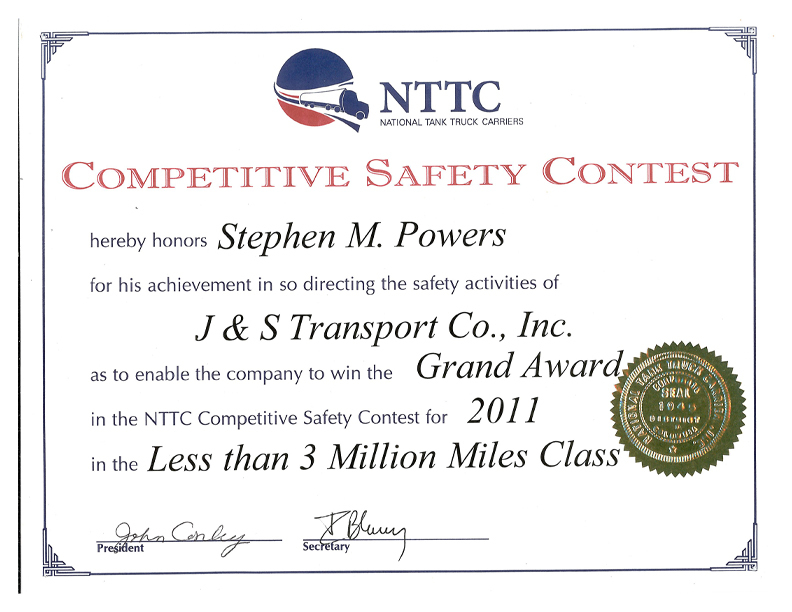 This followed with the FMCSA restricting PED usage in Commercial Motor Vehicles. However, NSTB investigations have shown, no surprise here, restricting PED’s “does not ensure motor vehicle operators devote the appropriate attention, vigilance, and discipline necessary for safe operations.” NSTB will continue to focus on its advocacy for education and awareness yet “for those individuals who choose not to change their behavior, enforcement is a critical component.” The take-a-way here is our industry can expect increased scrutiny from law enforcement agencies for non-compliance of Parts 383.51(c), 391.15(e), and 392.82 of the FMCR. NTSB has proven “more people die on our highways than in any other mode of transportation.” The National Highway Traffic Safety Administration (NHTSA) has shown more than 90%. In 2012, 31% of all motor vehicle fatalities involved a substance-impaired driver. NTSB refers to substance impaired driving to include alcohol and a growing problem; “drugged driving”. NTSB is looking towards technology to aid in the prevention and detection of substance-impaired driving. Particularly, a promising in-vehicle technology known as Driver Alcohol Detection System for Safety (DADSS) to provide vehicle interlocks keeping drivers under the influence to operate a vehicle. NTSB has recommended the Blood Alcohol Content (BAC) be lowered to 0.05 or lower. Even though FMCSA has set their BAC limit to 0.04, our industry can expect greater scrutiny including the use of controlled substances under Part 382.213 of the FMCSR and listed in schedules included in 21 CFR 1308.11. NTSB is going to focus on “preserving survivable space” when a crash occurs. 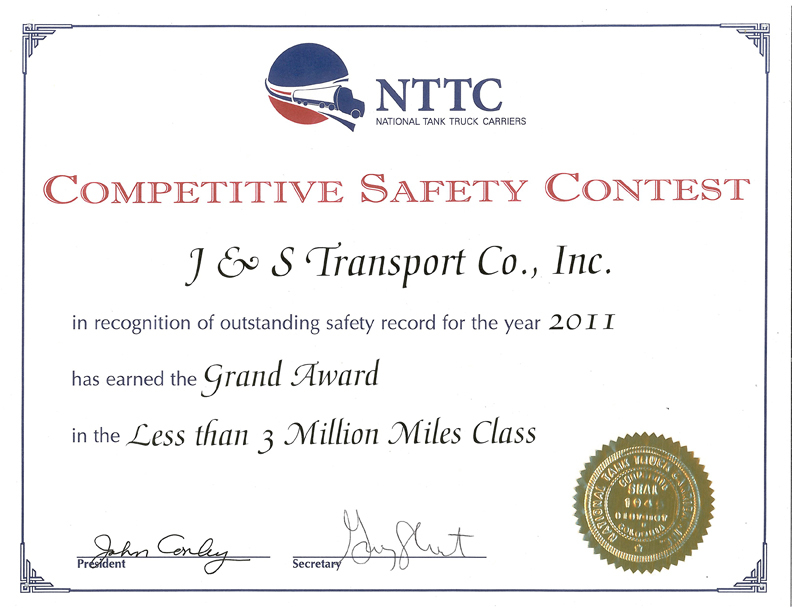 Most property carrying commercial vehicles have seat belts and supplemental restraining systems (air bags). However, when you think of passenger carrying commercial vehicles (buses and trains), this may not be the case. Accidents involving these types of vehicles raise the awareness of the role crashworthiness plays in protecting occupants. It has been determined that this loss of survivable space results in death and serious injury. NTSB will be urging regulators and manufacturers to ensure future crashes are more survivable by designing buses and railcars with improved crashworthiness, minimizing intrusion into the survivable space while keeping occupants within the seating area. As for those property carrying commercial motor vehicles, you can expect further scrutiny in the enforcement of seat belt usage as required by Part 392.16 of the FMCSR.